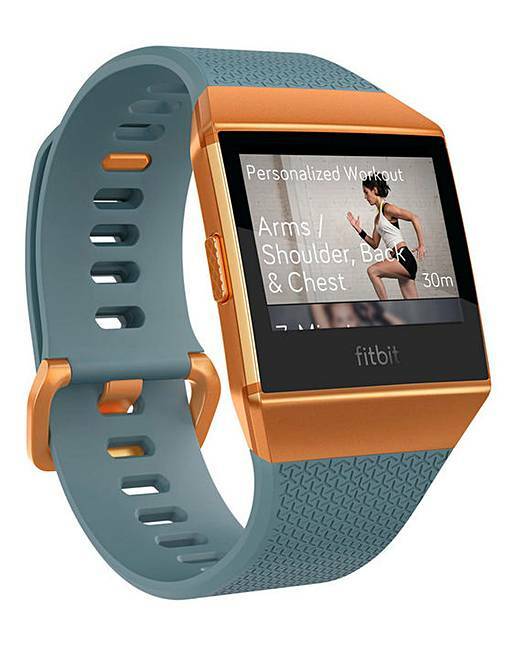 Fitbit Ionic Slate Blue is rated 5.0 out of 5 by 1. Rated 5 out of 5 by Nadz86 from Fantastic I bought this a few months ago and it has really helped me lose some weight, and keep track of my fitness. Highly recommended.